As the afternoon wore on we cleared the traffic from the top end of the off-Casquets TSS, on passage towards the Devon coast from Sark. The swell and south westerly breeze increased as forecast until by supper time we were rolling along on a beam reach at a good six and a half knots. As darkness fell the wind and seas continued to build but the rolling reduced as she powered up and got into her stride – seven and a half knots steady, peaking at eight and a half – better. Over the course of the next hour the wind continued to build, the rolling ceased and she powered up to eight and a half knots steady with 5 to 10 degrees of leeway – much better. Ida the bosun called me out of the doghouse for an unexplained light off to port – Start Point light, flashing 3 every 10 seconds – almost home. We sighted Berry Head light off to starboard as we began to get into the lee of Start Point. The seas flattened off and she picked up her skirts, bolt upright and solid as a rock. The spray thrown up from her forward sections lit up the night, reflected in the loom of the running lights mounted high on the main shrouds. Nine and a half knots steady peaking at ten and a half – go girl. 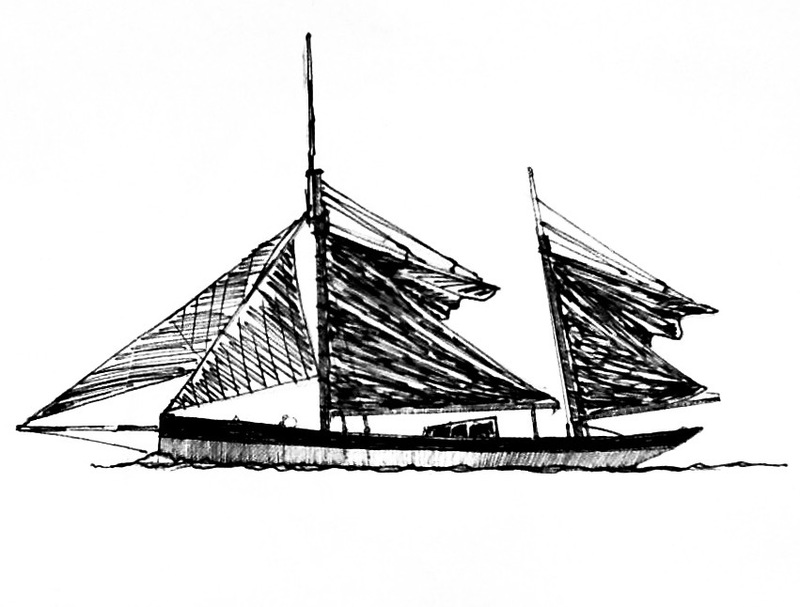 It surprises people when a 90 ton traditional sailing vessel starts planing like a dinghy. We sighted the isophase sector light which guides you into the Dart flashing white fine to port, beckoning us in. We roused Jo the mate early from her off watch and I talked her and the bosun through my plan – topping lifts on, then scandalise the main and mizzen by dropping the peak halyards to let the gaffs spill off to leeward and take power out of the sails. I wanted to reduce the risk of her being overpowered and rounding up, as the wind sometimes accelerates as the high ground funnels it into the entrance. As we approached the green lateral I started the engine – it’s good to know it works before you actually need it. I took the helm, only half-joking “If we’re gonna pile up on the rocks it’s probably best I’m on the helm”. It was now 2300 and half ebb, which with the spring tide kicked up a bit of a sea in the entrance. We’d had a dry spell, so at least the river wasn’t in spate, but I was glad it was dark so that the guests couldn’t really see the size of the waves. A few waves were breaking, but only at their crests rather than full down their faces and the boat was manageable, tracking straight and true on 330 towards the sector light blinking white fine to port. We scandalised the mizzen, then the main, and she calmed down noticeably as she surfed in towards the lights of Kingswear. The mate and bosun went onto the foredeck with a couple of hands to prep the headsail halyards – should we drop the staysail now? No, keep it up to keep her balanced and off the wind. The change came in an instant – one moment we were surfing down breaking waves in the teeth of a gale and the next we were gliding into the calm waters in the lee of Castle Point. Without the breeze it was suddenly eerily quiet. Running backstay off, staysail down, jib down and breathe deeply as you feel the adrenalin dissipating slowly though your body. Easing the peak halyard on a gaff rig allows the gaff to spill off to leeward and effectively reduces the working sail area by about half, down to the triangle between the throat, tack and clew. Do remember to put your topping lifts on. On a bermudan rig you can scandalise by losing your kicking strap and hoisting up the boom end with your topping lift. If you have a rod kicker could you disconnect it from the boom? You may get some funny looks from the white plastic brigade in a Solent anchorage but why not give it a go next time you’re sailing onto your anchor – depowers the boat beautifully and you never know when you might want to scandalise in earnest. With thanks to Toni Knights for the illustrations for this article, and an additional suggestion: tricing. Alongside scandalising, which is a great trick to depower your rig quickly, traditional sailors also have the option to trice up their main and/or mizzens. 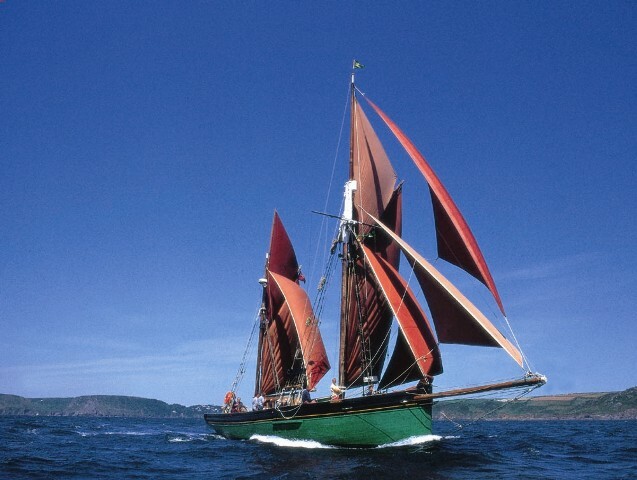 Instead of letting off the peak and scandalising the top of the sail, you can also let go the tack line and trice the tack up, pulling the luff up the mast. You’ll need to rig this with a block and line beforehand. Tricing achieves a similar effect at cutting drive, and because it maintains control over the gaff, this can be a great option for long passages and/or rough seas. Ben Gillett is a member of Sailboat Project, an RYA recognised training centre and not-for-profit community sailing organisation which operates out of Chichester Harbour www.sailboatproject.org. He is also a relief skipper with Trinity Sailing. 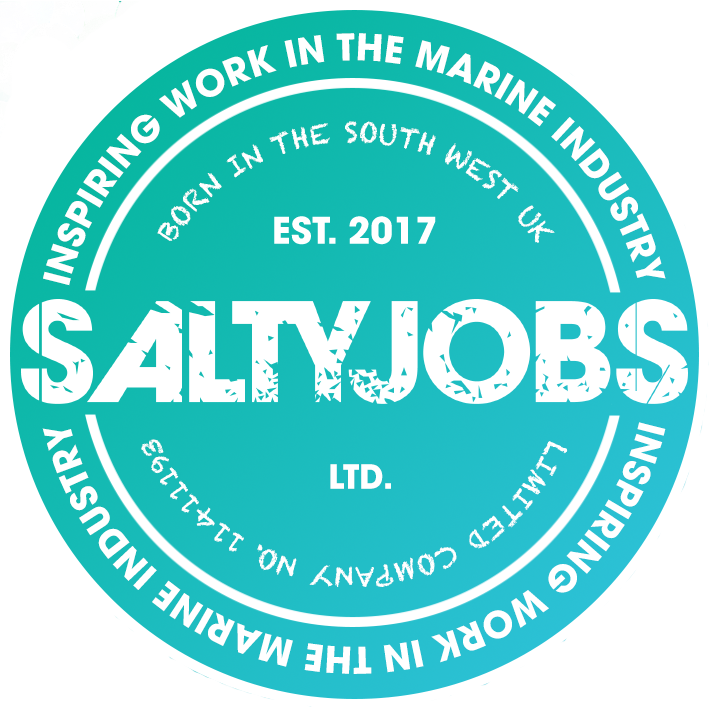 Toni Knights is a Brixham-based marine artist, trawler captain, skipper for Trinity Sailing and colleague to Ben. Have you scandalised a vessel at sea? Never triced anything in your life? Wonder how it might work with a Bermudan rig? Create a conversation or join in with the discussion and leave a comment below… or contact us to get in touch.